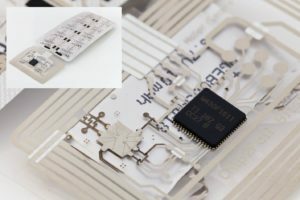 Printed electronics is the technology to construct functional electronics on foil using conventional print technologies combined with traditional pick and place assembly techniques and is addressed as an emerging technology with high growth potential. Numerous reports predict extremely high turnover in TOLAE enabled products, varying from a market reach of 40 B$ in 2018 for printed electronics by IDTECHEX; Market reach estimated to reach 40.2 B$ by 2020 with a CAGR of 33.8% from 2014 to 2020. 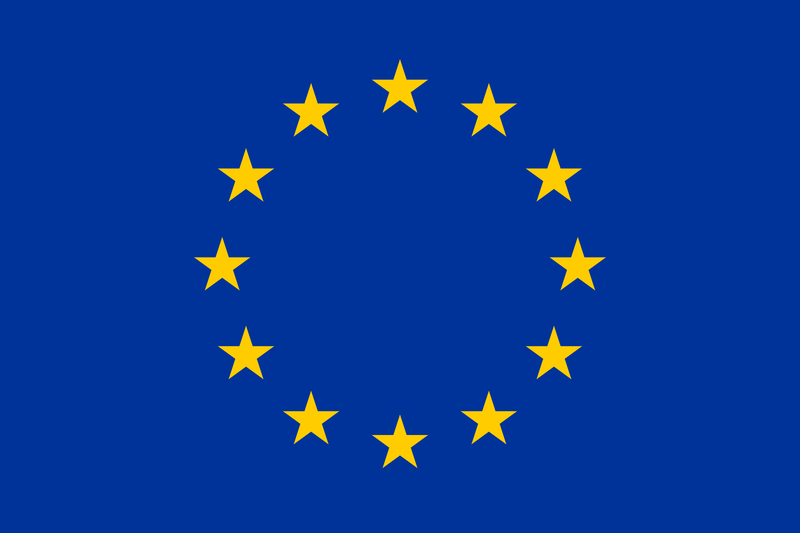 Brought by European leading research institutes within the InSCOPE project that enables its users to replace PCB (printed circuit boards) with printed circuits on foil. 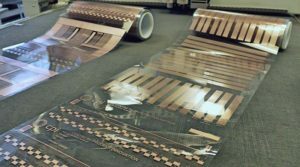 Printed electronics replace the rigid conventional circuit boards by conformable foils. This way electronics can be transferred into 3D shaped products and at the same time be manufactured on a large scale, and ultimately on a roll-to-roll basis. The technology is especially suited for market sectors that require high standards and quality products combined with unique (smart) functionalities- require flexibility or even stretchability and that are available in large areas/ quantities. Examples can be found in automotive, health, smart packaging and smart buildings sectors.